Award winning Artist, Wizkid, has been honoured in the United States by the governor of Minnesota, Mark Dayton. Dayton, declared Oct, 6 every year as Wizkid day. 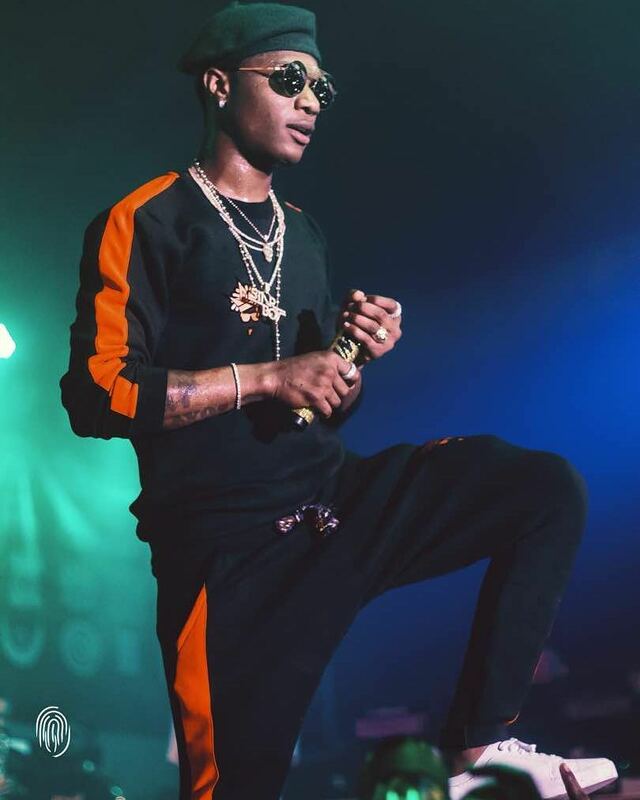 According to the proclamation on his tweeter handle @wizkid, the artiste becomes the first African artiste to sell out Skyway Theatre on Oct. The only other artist who has achieved same feat in Minnesota, is Beyonce.